Condition: Excellent gallery condition, ready to hang. Michael Jackson was born in Lancashire in 1961. 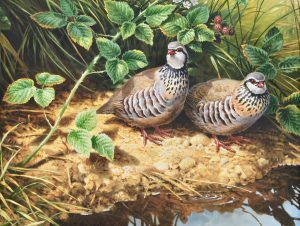 He studied Natural History Illustration at Blackpool and Flyde College and later went on to establish a career as an advertising illustrator and part-time teacher. 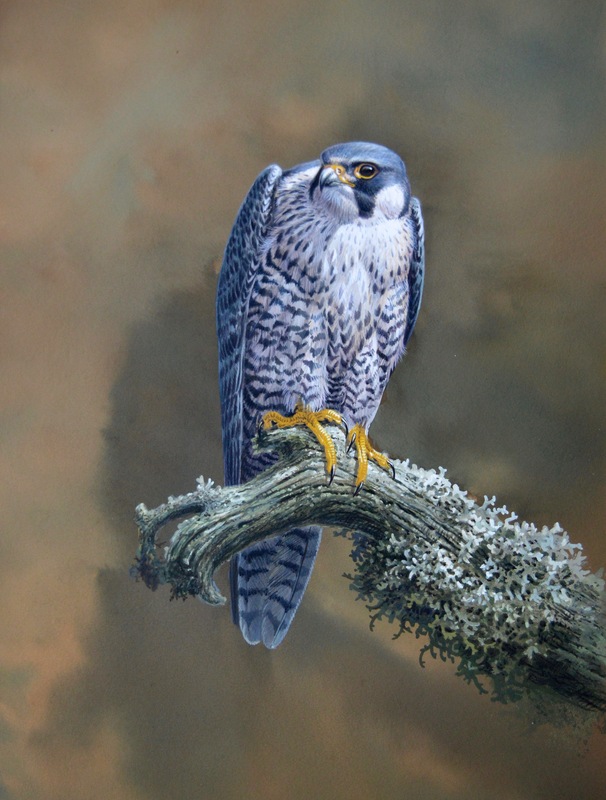 Five years later, Michael made the decision to devote his life as a fulltime wildlife and portraiture artist. 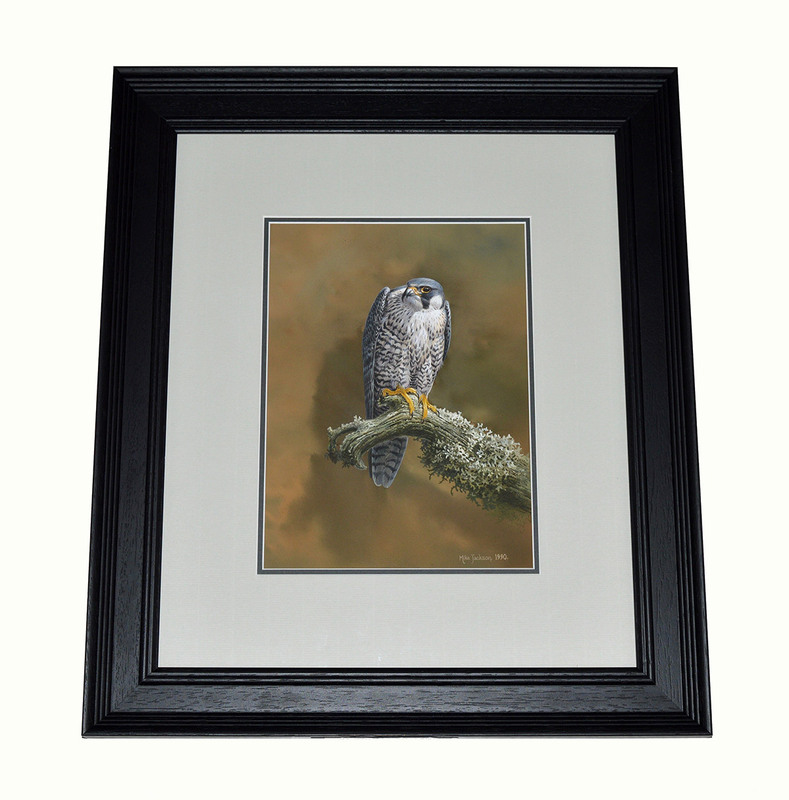 Jackson’s passion and inspiration has taken him around the world, observing animals and people in their natural surroundings greatly influence his artwork. Jackson is a devoted conservationist, working along charities such as Fauna & Flora International, The David Shepherd Conservation Foundation, The Rainforest Foundation and The N.S.P.C.C. 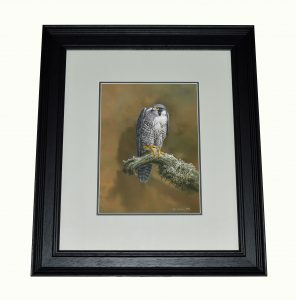 Jackson’s art is highly accomplished and he remains one of the leading wildlife artists today. Having had a number of successful exhibitions in the UK, USA and the Caribbean, Michael now resides in the south of France, his extraordinary artwork remains highly popular to this day.